YYou’re already the expert when it comes to creating financial plans with your clients – but the area of philanthropic planning may be unfamiliar territory. 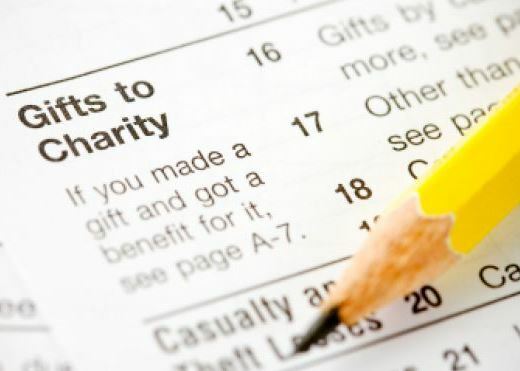 What are some of the things you need to consider when initiating a charitable plan with your clients? First and foremost, starting a charitable plan involves hearing what your client has to say – and not being afraid to ask questions. Hallward suggests that donors draw up a list of organizations they most like to support, based on personal interests, values and the impact those organizations have. Donors may be surprised that this list is relatively short. Norma Cameron, the principal and owner of The Narrative Company and a national board member of the Canadian Association of Gift Planners, agrees that identifying clients’ aspirations is necessary to get started. Another important step in developing a charitable plan is to set an annual donation amount. While this may sound basic, many people simply make donations when asked and often aren’t sure what it all adds up to, or that it went to causes that matter most to them. Once your client has decided on their charitable goals then it’s time to help them achieve them using the most efficient giving vehicles. What is their age and stage in life? Does it make sense to donate cash, from income, from appreciated securities or other assets? Should they consider a donor advised fund or perhaps setting up a private foundation? The decision about which giving vehicles to use will also depend on the client’s time horizon – some assets are immediately available, while others, such as appreciated securities, can require some time to manage for optimum efficiency. 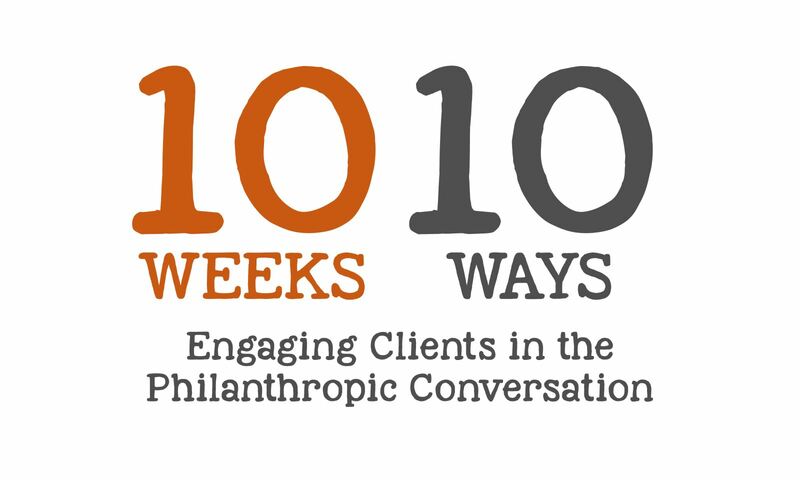 It’s important to recognize that advisors don’t need to be charity experts to get started on philanthropic planning. The most effective charitable planning requires collaboration among a team of professionals, from wealth managers to accountants, notaries and lawyers, according to Jo-Anne Ryan, vice president of philanthropic advisory services at TD Wealth, and the executive director of the Private Giving Foundation. “Advisors are not expected to know everything about philanthropy and the benefits of different gift vehicles. The most successful financial advisors are the ones who surround themselves with a team of experts such as lawyers and accountants who specialize in that area, along with the gift planners working at the actual charities,” says Ryan. While not being an expert, the advisor should have a basic knowledge of the different options that are available and understand the basic tax benefits of giving – such as the benefits of securities versus cash through a holding company, for example, explains Ryan. Advisors should plan to review the charitable plan on a regular basis to ensure that clients’ giving goals, target donation amounts and selected gift vehicles continue to align. How much should clients give to charity?